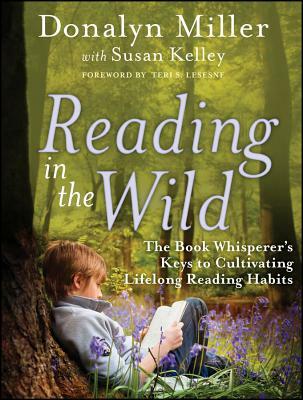 A companion to the bestselling "The Book Whisperer, Reading in the Wild" explores whether or not lifelong reading habits are instilled in students and provides practical strategies for teaching "wild" reading. The book offers solid advice and strategies on how to develop, encourage, and assess key lifelong reading habits. Donalyn Miller, known as "The Book Whisperer" for her insightful advice on what students like to read and how to foster independent reading, teaches language arts and social studies at Peterson Elementary in Fort Worth, Texas.Susan Kelley has taught reading for over thirty years and currently teaches language arts and social studies at Trinity Meadows Intermediate in Keller, Texas.